Do your carpets require professional cleaning? We have been cleaning carpets throughout Armley and Wortley for years, so we're established as the local experts at stain removing, carpet cleaning and upholstery cleaning in the LS12 district. Our professional team will ensure your satisfaction with stunning, stain-free carpets that smell as good as new. 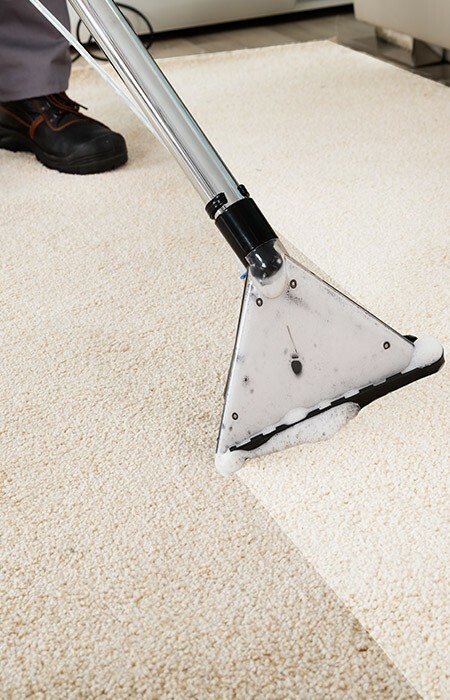 We only use the finest apparatus and techniques to make certain that your carpets will be cleaned and ready to walk on within 2 hours. Our techniques and top quality service are guaranteed to put a smile on your face and be safe for your family and pets. We can also clean and stainguard your upholstered furniture and rugs. We're also able to clean and stain guard leather furniture as well. If you’re in Leeds, drop us a line and we'll give you a free estimate over the phone. We'll also provide you with an on-site fixed price quote by appointment, and all this with no obligation! Get your free quote for cleaning your carpets in LS12 by calling 0113 370 9094.